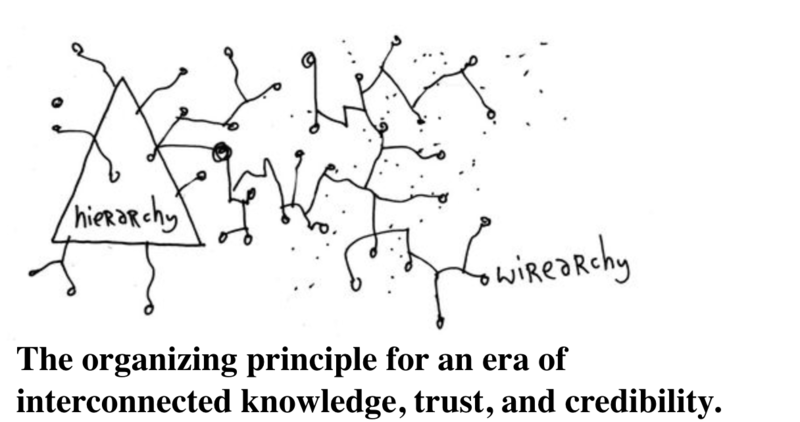 Wirearchy – The organizing principle for an era of interconnected knowledge, trust, and credibility. I’m a practical organizational futurist and advisor to those who lead and manage organizations. I help executives, managers and groups to work more effectively in today’s and tomorrow’s networked environment. Knowing why and how people connect and collaborate and create social and economic value is essential for today’s and tomorrow’s world. 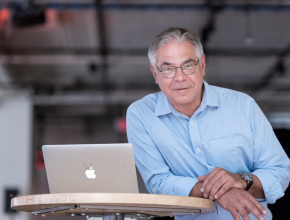 Presentations, coaching, workshops, strategic advice and consulting on organizational change, leadership and management, and governance in networked environments. The impact of human connectedness is growing on how people get things done. The connected workplace is evolving. It’s different than the classic hierarchical organization. 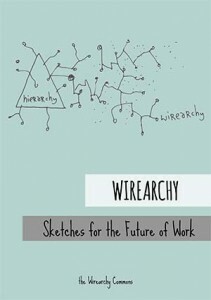 The emergent principle of wirearchy makes understanding the dynamics of networked environments essential, and brings “soft skills” to the forefront for effective executives and managers. – Get you interested in and energized by what promises to be an interesting next ten years. I am a coach, consultant, writer and public speaker focused on how humans are interacting with each other and organizing in networks to get things done. The impacts of networks on our societies, institutions and ways of doing things are still only in the early stages. Up until the mid-90’s I acted as a Senior Principal for the Hay Group, latterly in the firm’s flagship office in London, UK. 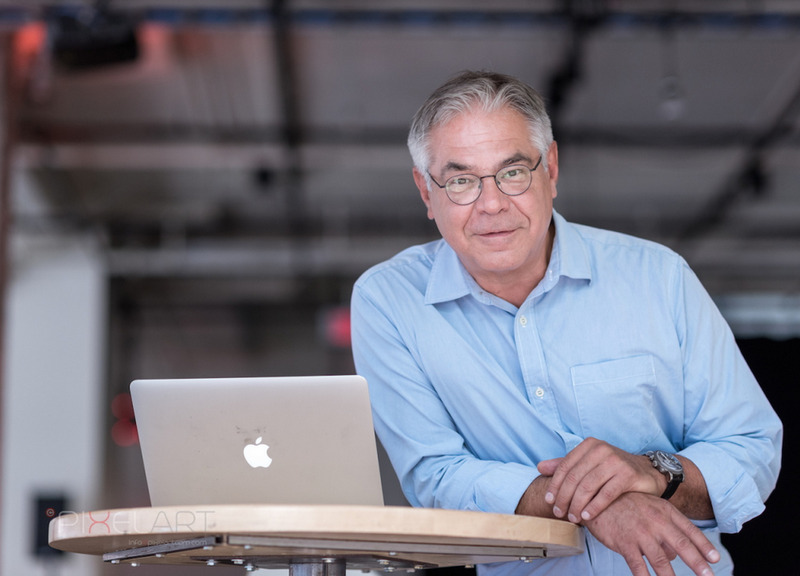 I worked with major national and multi-national enterprises on HR strategy, leadership and management development models, and on strategy, communications and activities for organizational change initiatives. For the past 15 years I have been deeply involved with the Web, blogging and wikis, collaborative work platforms, and the sociological, psychological and behavioural implications of leading and managing in a networked environment.